Bulletin 56 is in the Mail! Bulletin 56 shipped from JPA in today's mail. 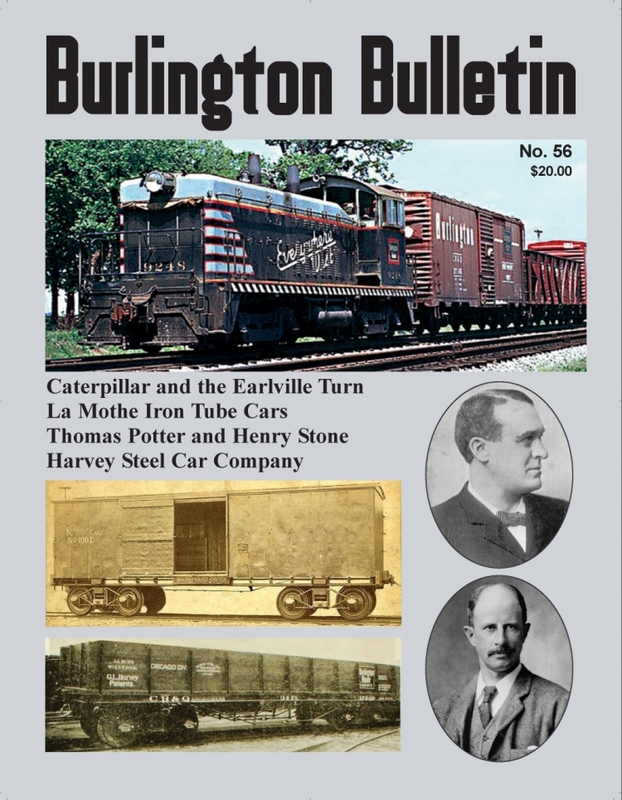 This issue is a multi-topic issue with Leo Phillipp's personal accounts of working the Earlville Turn and serving Caterpillar at Montgomery; Rupert Gamlen's three articles on the early Le Mothe iron cars, the early Harvey steel cars and a short biographical piece on Thomas Potter and Henry Stone.